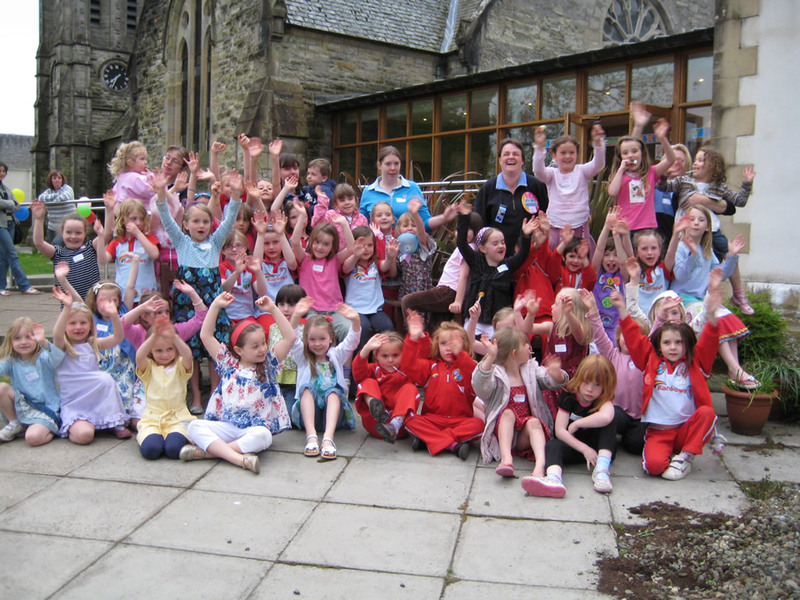 We have 1 Rainbow Guide unit(girls aged 5-7), 1 Brownie Guide unit (girls aged 7 - 10), 1 Guide unit (girls aged 10 -15) that meet in the Kirk Halls . They are well attended by the girls. Girlguiding UK is the United Kingdom's largest voluntary organisation for girls and young women, with about 575,000 members including about 65,000 trained volunteer adult Leaders. The aim of guiding is to help girls and young women develop emotionally, mentally, physically and spiritually so that they can make a positive contribution to their community and wider world in a girl-only environment. Working together in small groups; Encouraging self-government and decision making; A balanced and varied programme; Caring for the individual; Sharing a commitment to a common standard. 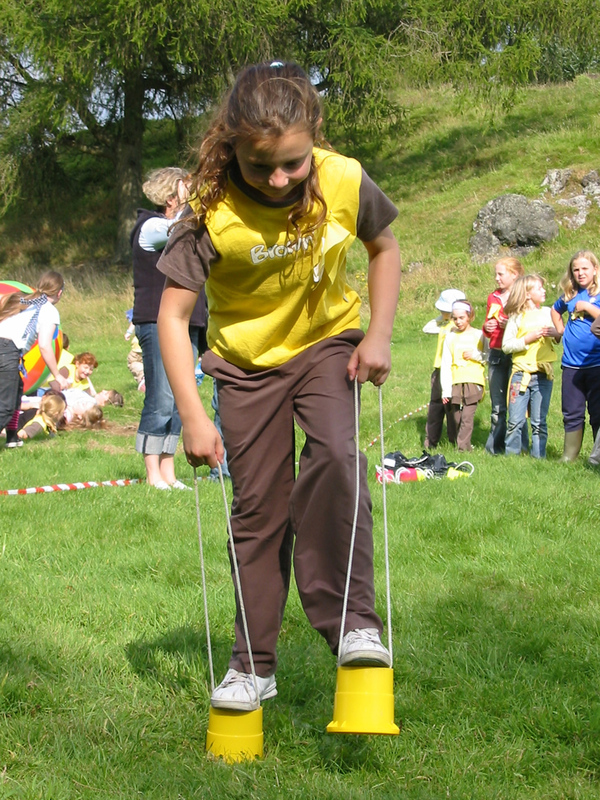 The Guiding Method is delivered to young members grouped by age into four sections: Rainbow Guides (girls aged 5 to 7) , Brownie Guides (Girls aged 7 to 10), Guides (girls aged 10 - 14+) and Senior Section members (young women aged 14 to 25). Its principles apply to all members, including adults.